Dual pivot mechanism— Designed to move like a glider. 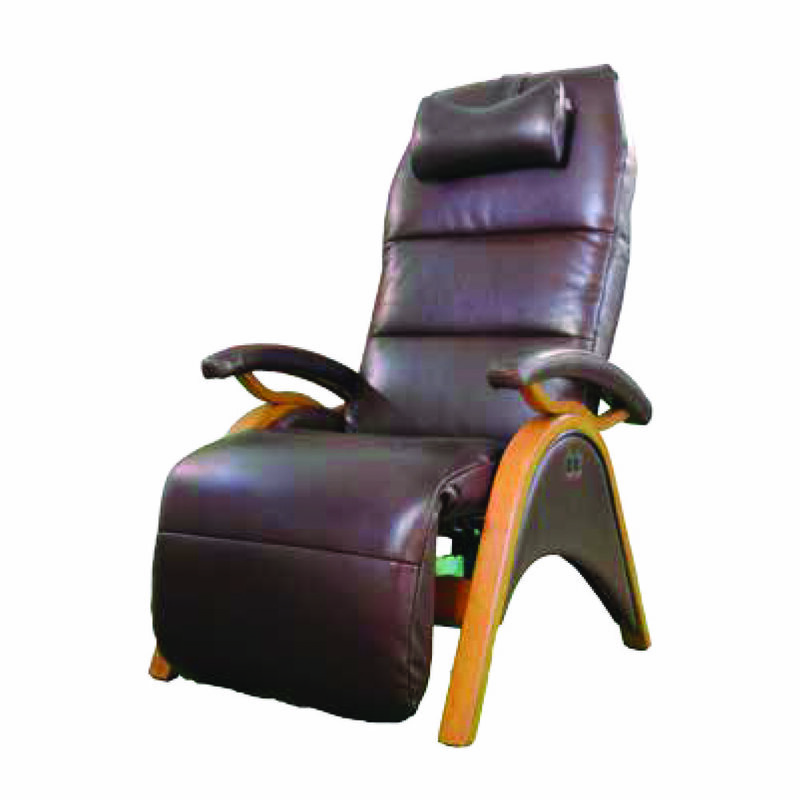 Smooth recline motion with independently controlled footrest position. Superior comfort with heavy duty construction to cradle you from head to toe. Stylish modern design, also available in an XL version for 2.5” higher seating position and 2.5” longer footrest. A comfortable fit for those big and tall. 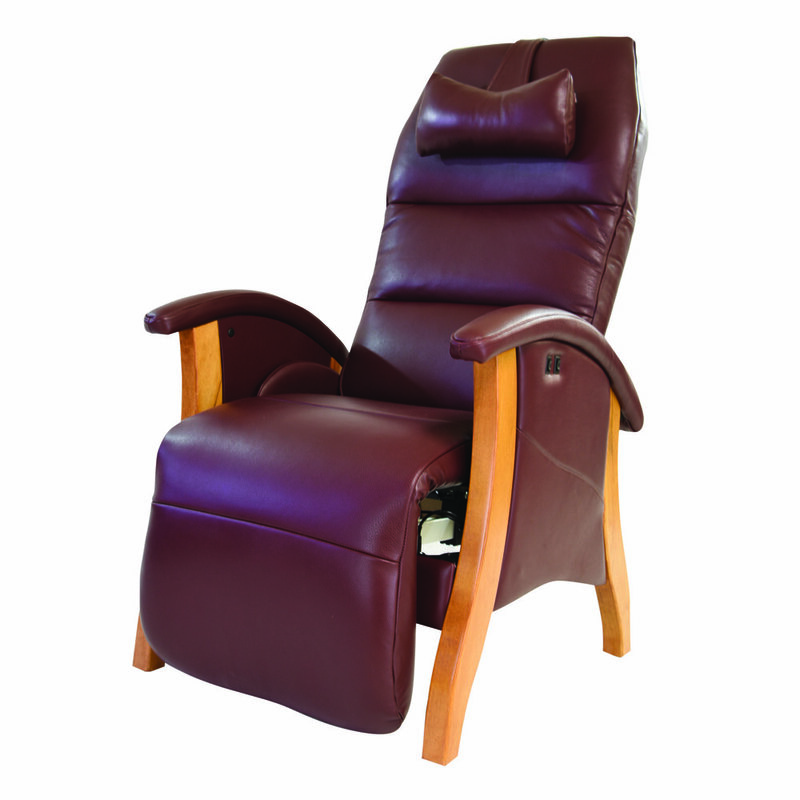 The Novus Zero Gravity recliner offers a contemporary look and cradles you from head to toe. You will feel relaxed, refreshed and invigorated. For those seeking the fully-upholstered, traditional look of a zero-gravity recliner, our Select Chair offers premium comfort and traditional, clean lines.